Package contains 6 pack bike spoke lights, 6 extra CR2032 batteries and zip ties. Three lasing mode, full brightness, fast flashing and slow flashing. Durable, silicone surface is water resistant, shock resistant. Be seen while riding your bicycle in the dark, making your riding time fun. 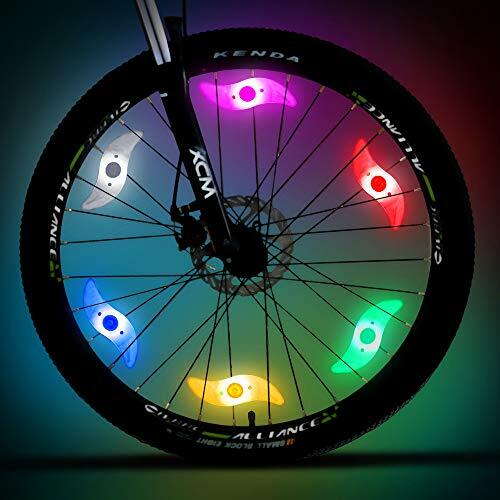 This bike wheel light is well made for bike decoration. Ultra bright: cool and bright to see in the dark, makes the bike more visible and safer. Three lighting modes: press to turn on and off, full brightness, fast flashing and slow flashing. Easy to install: put bike wheel light into spoke and slide towards to the rim until it fits tight, no need tools. More stable: with our zip ties, the bike wheel lights remain securely locked in position, even during off-road using. 2x Lightweight Aluminum High Flow Tubeless Presta Valves. 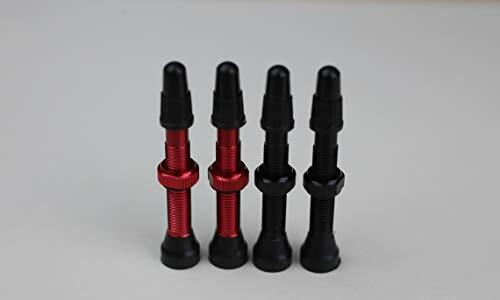 Please SELECT which COLOR you would like: RED or BLACK. 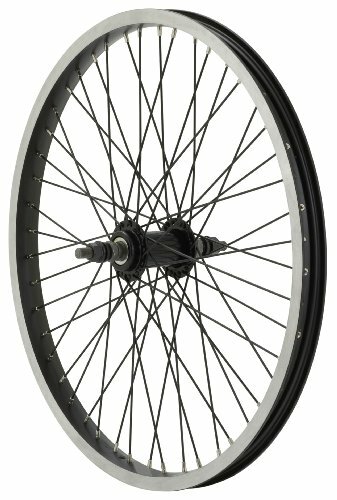 Upgrade your BMX ride with this Diamondback 48H 20-inch rear wheel. 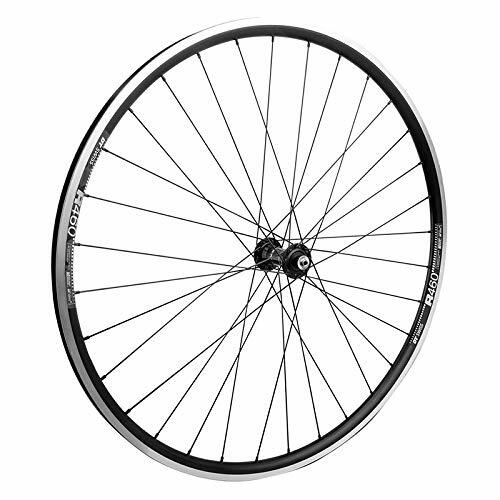 The wheel offers such features as black brushed sides, single-wall rims, 48 14-gram black spokes, and a loose-ball mid-flange hub. The wheel measures 20 inches in diameter by 1.75 inches wide. 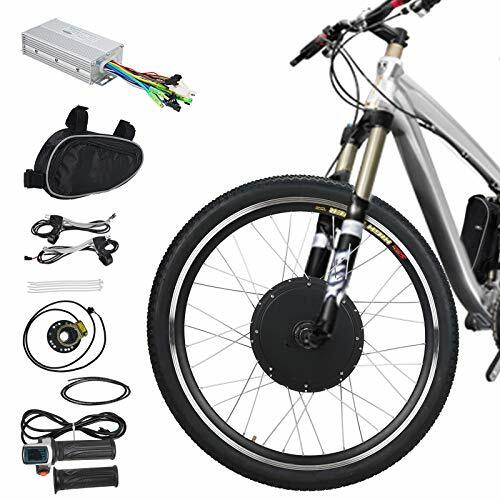 The Electric Bicycle Kit includes everything needed (except battery) to convert your standard bike into a top-of-the-line performance electric bike, which delivers unequaled performance and reliability. You'll be out cruising along at approx. 16-22mph / 25-35km/h without a sweat! 2. The system requires a 36 Volt electrokinetic cell battery with a nominal capacity not less than 10Ah. Acid battery or Lithium battery. So long as the battery can provide the voltage which is consistent with the controller and the electrical machinery voltage. You can use several batteries series connection so that it can reach its specified power. For safety, we suggest you to do it by technician. 36V 500W Powerful brushless gearless motor with approx. 16-22mph (25-35km/h) speed. Pedal Assistance System (PAS): enjoy cycling while driving electric bike with 220-330LB / 100-150KG Max Load Capacity. CE approved; 36 Volt electrokinetic cell battery with a nominal capacity not less than 10Ah is required. You'll be out cruising along at 34mph / 55km/h without a sweat! * Allow you to swap two power modes between the full 1500W power or 750W power by a single blue switch wire is embedded in controller. 2. 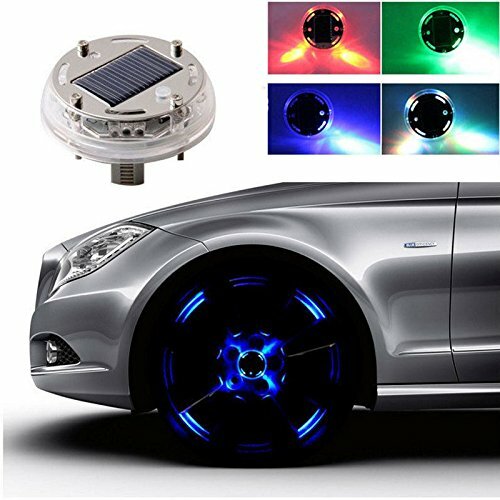 The system requires a 48 Volt electrokinetic cell battery with a nominal capacity not less than 14.5Ah. 3. The US regulations dictate that a kit must not exceed the rated power of 750W to be road-legal. 48V 1500W Powerful brushless gearless motor with 34mph (55km/h) speed; Restricted to 750W and 24mph (38km/h) speed by default as a road-legal pedal bike conversion kit. 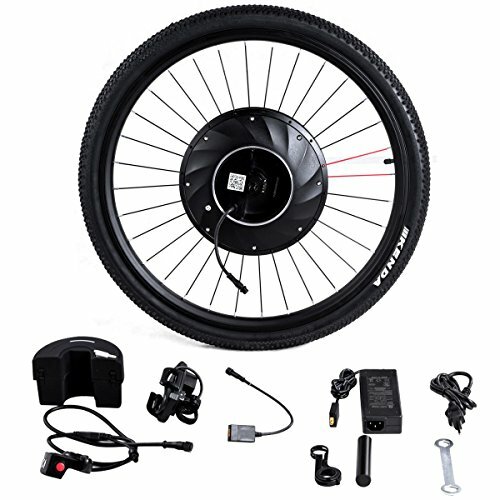 Pedal Assistance System (PAS): enjoy cycling while driving electric bike with 551LB / 250KG Max Load Capacity. CE, EN15194 approved; 48 Volt electrokinetic cell battery with a nominal capacity not less than 14.5Ah is required. 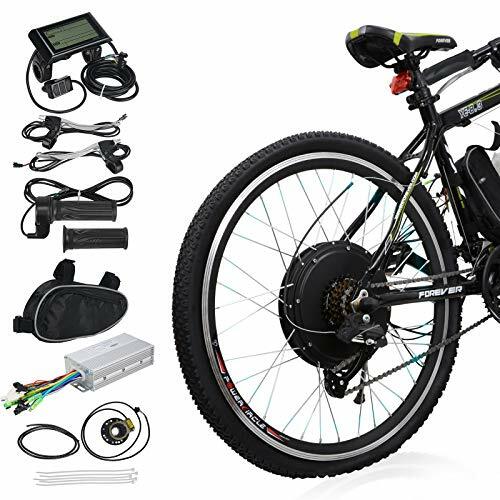 Our electric bicycle kit includes everything needed to convert your standard bike into a top-of-the-line performance electric bike. Drive system has no moving chains or gears, no friction, which will be less chance to break and it can serve you for a long time. It comes with thumb throttle, cellphone bracket which can give you more safety and convenience. 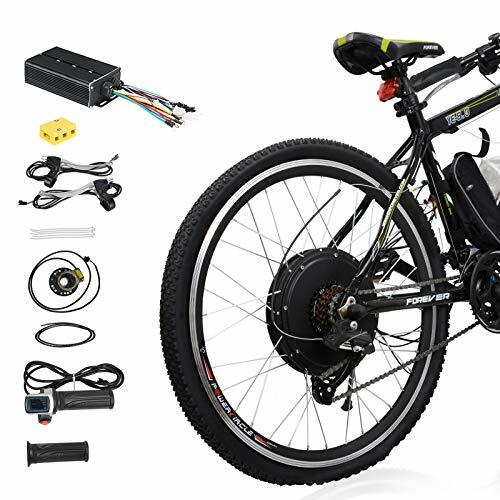 Ride your bike effortlessly from now on with our electric bicycle kit. Long Lifespan Use 36V 240W brushless hub motor, operate with little noise and can serve you for a long time. Speed up to 16 mph. Super Cost-Efficient Drive system has no moving chains or gears, no friction, more efficient, and less chance to break. Thumb Throttle Thumb throttle with 3 LED indicator lights can display battery level. Cellphone Bracket & APP It comes with cellphone bracket which integrates the USB charging function. APP can give you feedback, including driving speed, driving mileage, driving gear, electric power and so on. Easy to Convert It comes with a whole wheel with tire, not just the tire frame. You can easily convert your pedal bike with 26'' wheel into a motorized bike within an hour. 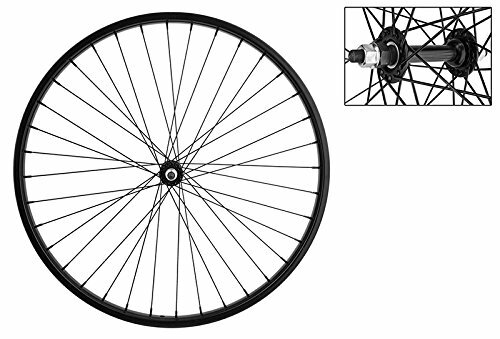 WTB SX19 Mountain Bike Bicycle Novatec Hubs & Tires Wheelset 11s 29"
Hand-Built: Those wheels are built by hand and the spokes are fully extended by pushing machine. So the spokes will not be extended anymore after a few rides. This step is very important to make sure the wheels are always true. 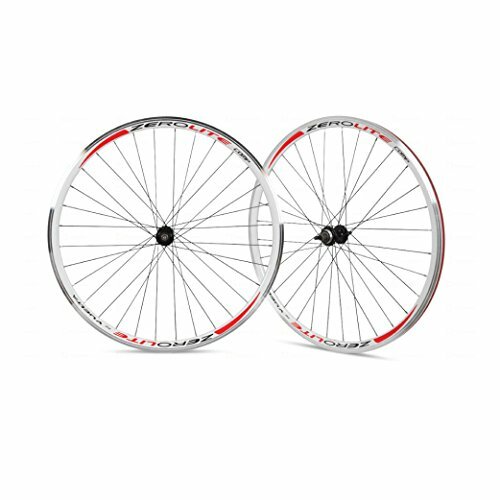 Customize your Firmstrong Urban Man or Urban Lady Beach Cruiser bicycle with this painted aluminum front-and-rear wheelset. 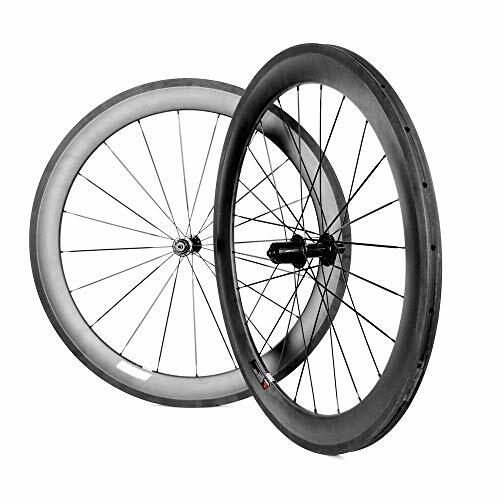 The wheelset, available in 24 and 26-inch x 1.75 sizes, include front and rear alloy rims, spokes, and hubs. Color match or mix-and-match the rims to your bike. In addition to compatibility with Firmstrong urban man and urban lady bike frames, these wheels will fit most same sized beach cruisers. Some assembly required. Firmstrong has been designing high quality, affordable bikes for 10 years with a focus on blending style and functionality to create an experience for riders -- not just a Mode of transportation. 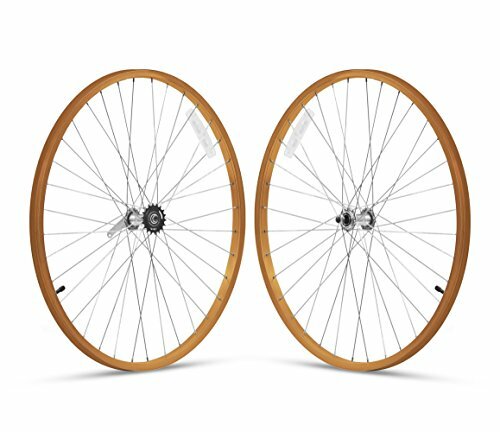 New pair of 29er Wheels (Disc Brake Compatible) order now and get a FREE pair of Top Rated Continental RaceKing folding bead tires (as shown). The tires alone are worth up to $80/pair. Fits virtually all 29er Mountain bikes. 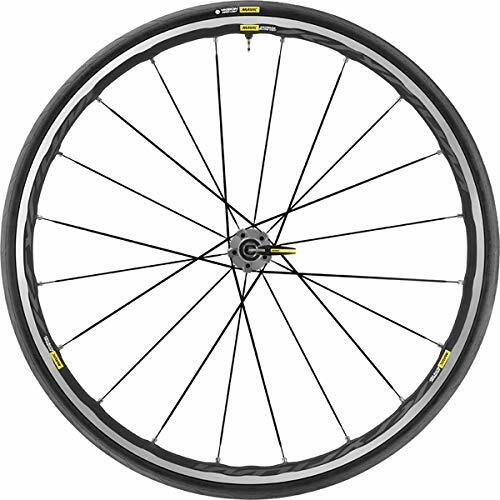 This is one of the best deals you'll find on a set of 29er Mavic XM119 Disc Brake wheels with durable, smooth rolling Shimano hubs. 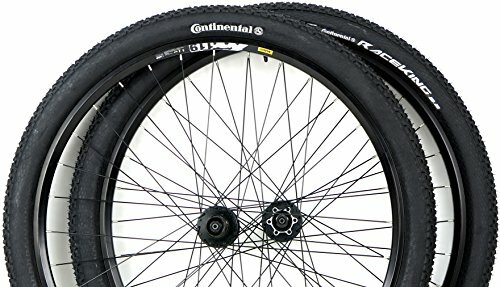 Includes a FREE pair of Continental Race King 180TPI 29er Tires (29 X 2.2inch). Customers have told us these tires alone are worth up to $80 per pair and are top rated 29er tires. Rim Material: 6061 T6 Aluminum, Double Wall Clincher. Compatibility: Shimano 7, 8, 9 , 10 speed cassettes. 7 speed users will need a spacer. Axle, Material: Cr-mo steel. Axle Type: hollow with alloy skewers. Spacing: 135mm Rear, 100mm Front. 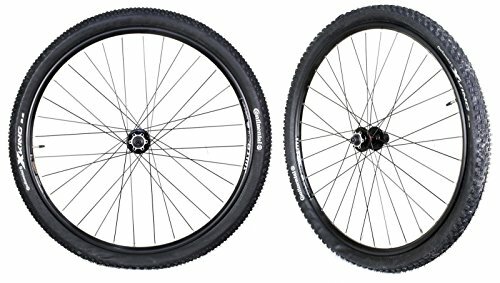 Includes: FREE Tires: Continental Race King Performance 29er Tires with 180TPI Folding Bead 29 x 2.2inch and the Pure Grip compound. 29er Presta Valve tubes are already installed. Front and rear QR quick release skewers. 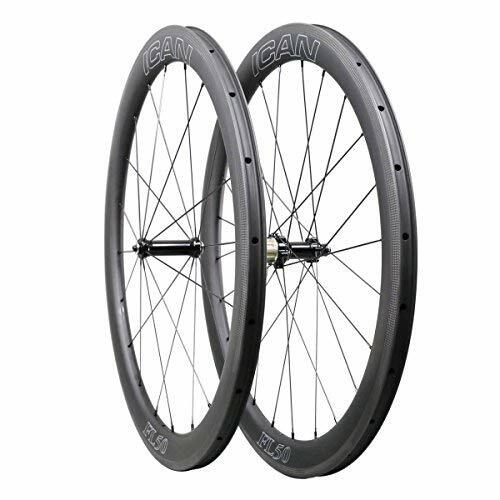 SHIMANO MF-TZ500-7 Freewheel Speed: 7 Speeds Use: Tourney bike Gearings: 14-16-18-20-22-24-34T Chain Compatibility: 3/32"
1.In the dark,press the button 3 seconds after the opening,and one more time press the button 3 seconds you can shut down. 2.Mode selection,press the button 3 seconds opening into the colorful pattern,then press the switch work for the blue light, one more press the switch work the green light, one more press the switch work for the red light, the four press it again to enter the colorful pattern. 2.Regular cleaning solar panel surface,in order to ensure normal work. 25mm is suitable for elementary training and competition. 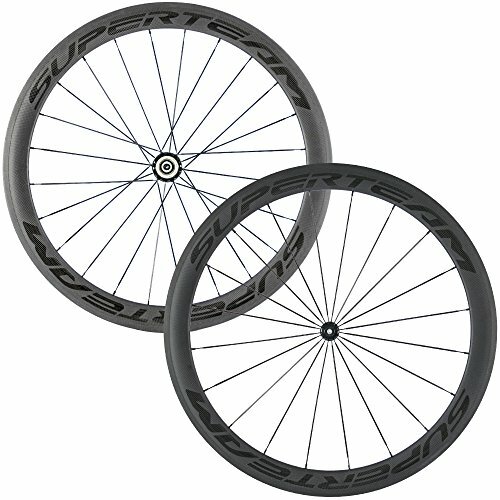 It makes our wheelset has lighter weight, better stability and road sense.Also,it improves aerodynamics by creating a more uniform airflow over the wheel.